Getting Amazon reviews for your product is crucial to its success, but how you get them can possibly land you in hot water with Amazon. Recently, Amazon updated their Terms of Service regarding the acceptable ways of getting Amazon reviews on products. This update has eliminated the use of some old tried and true tactics sellers have used to get reviews either ahead of the product launch or in large quantities. In episode 188 of the AMPM Podcast, host Manny Coats discusses the current Amazon Terms of Service regarding Amazon reviews for products and how to avoid getting into trouble. 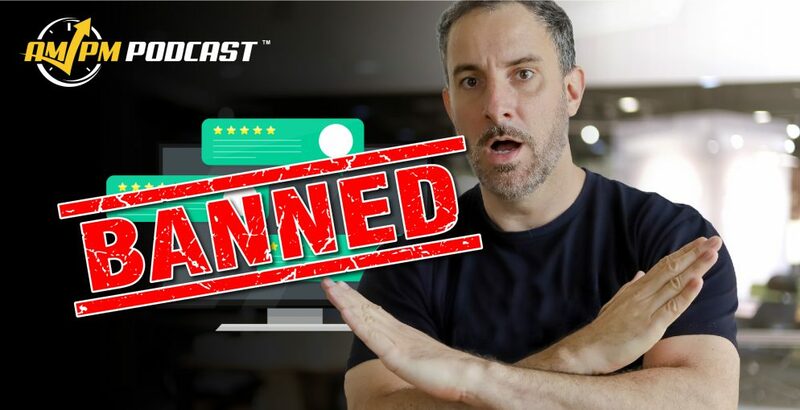 Following Amazon’s rules is your best bet to not being banned or enduring other punishments, so getting to know what you can and cannot do is paramount to obtaining Amazon reviews the right way. Have any concerns about Amazon reviews and how to get them the right way? Let us know in the comments below!